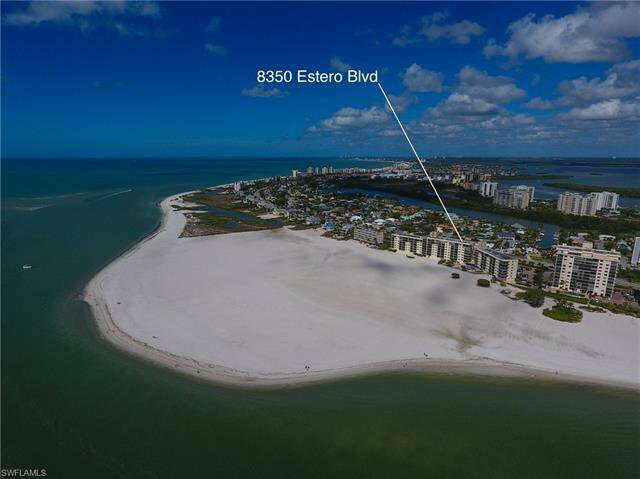 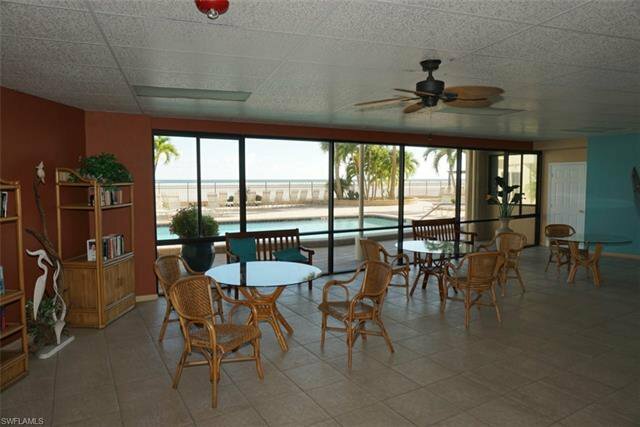 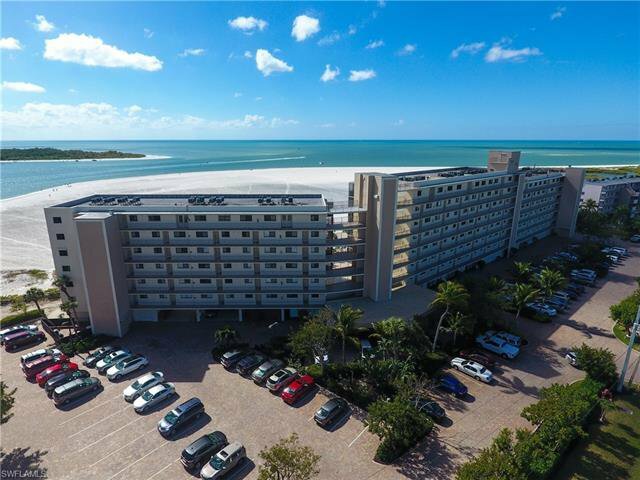 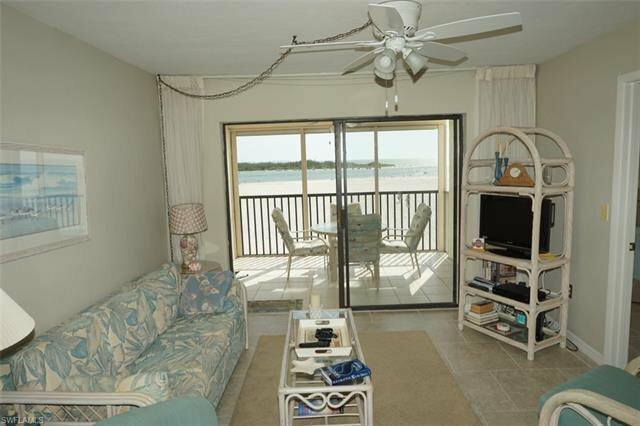 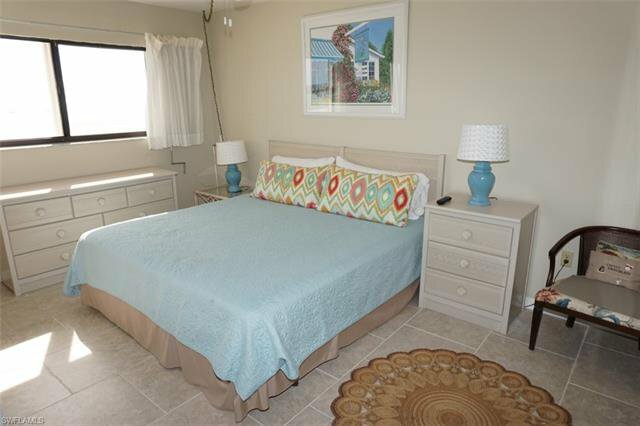 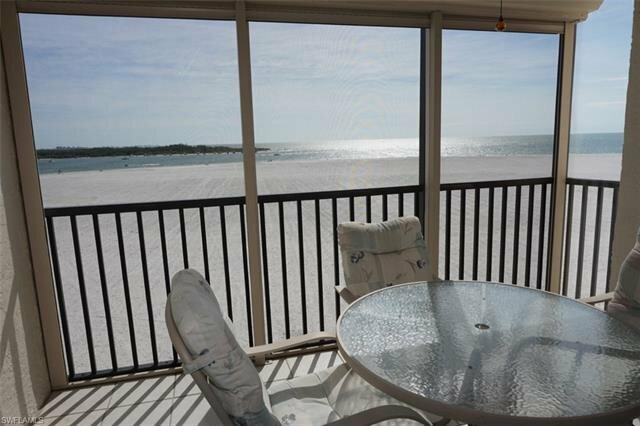 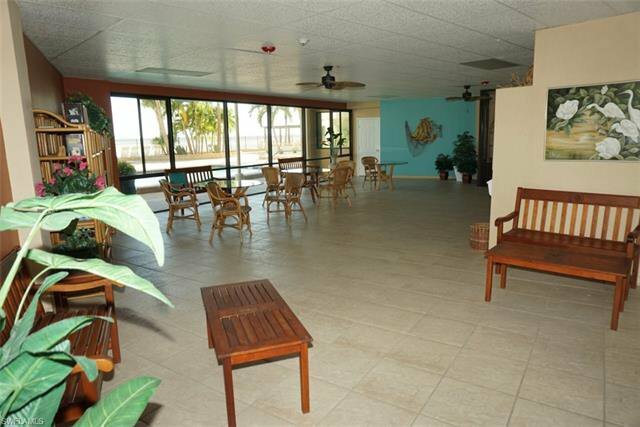 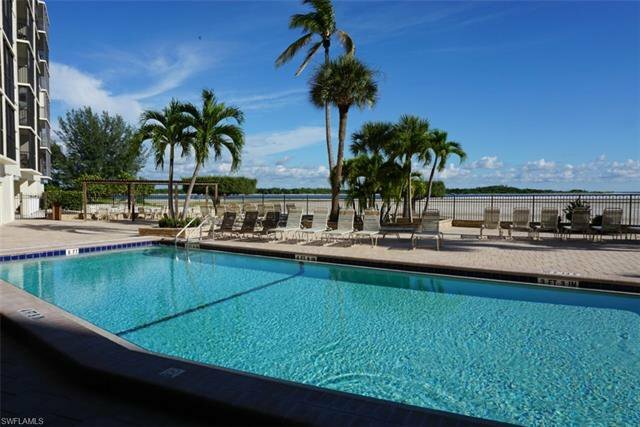 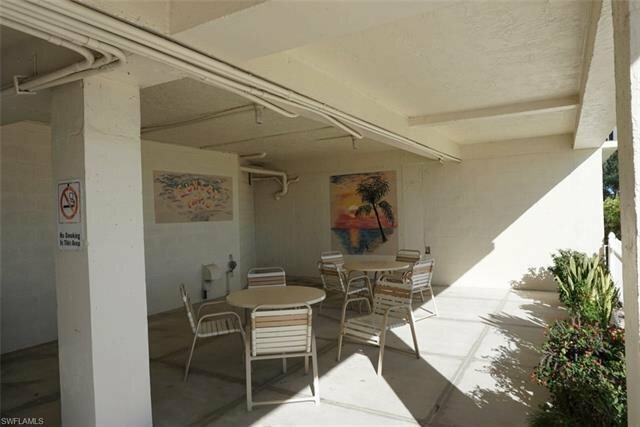 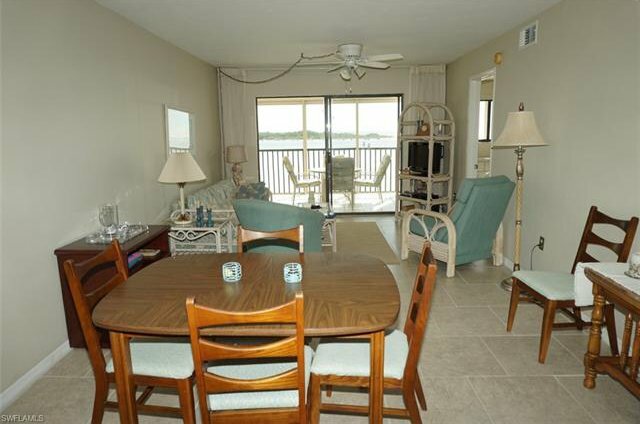 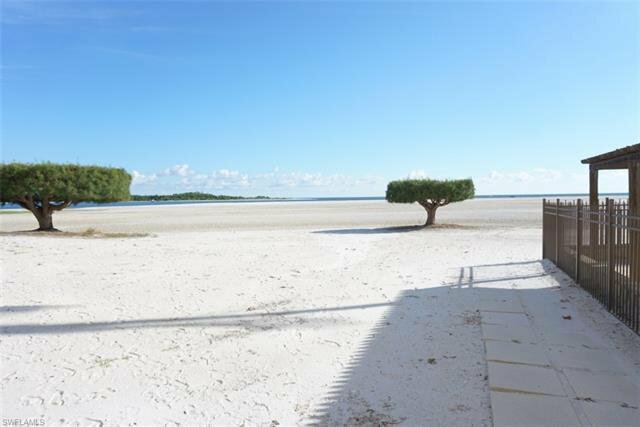 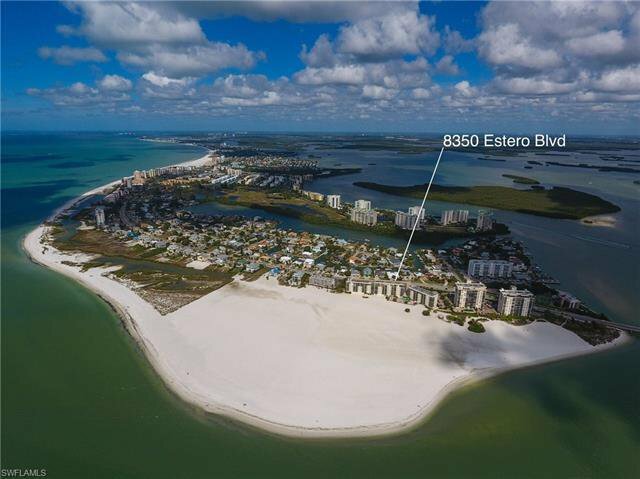 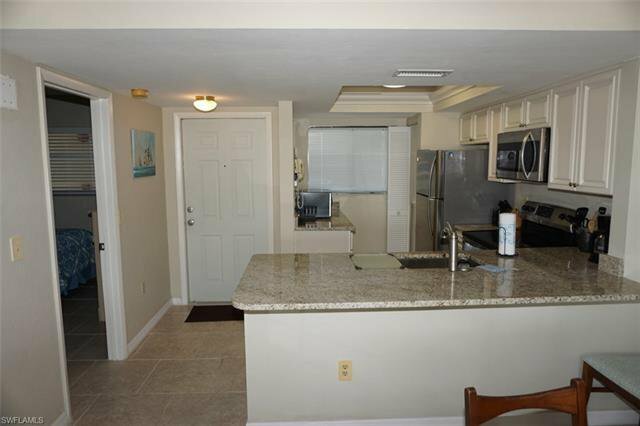 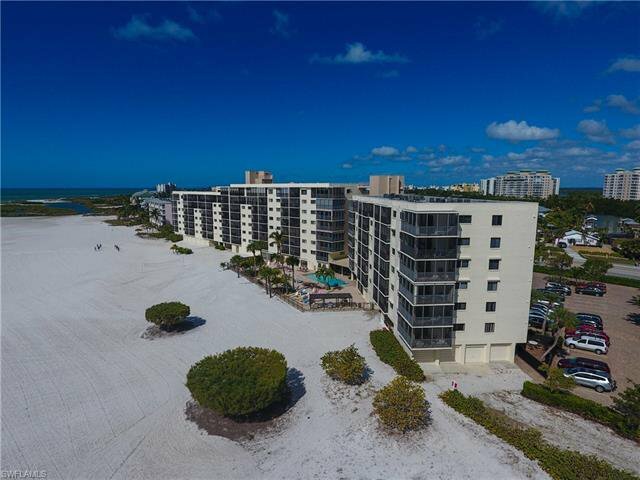 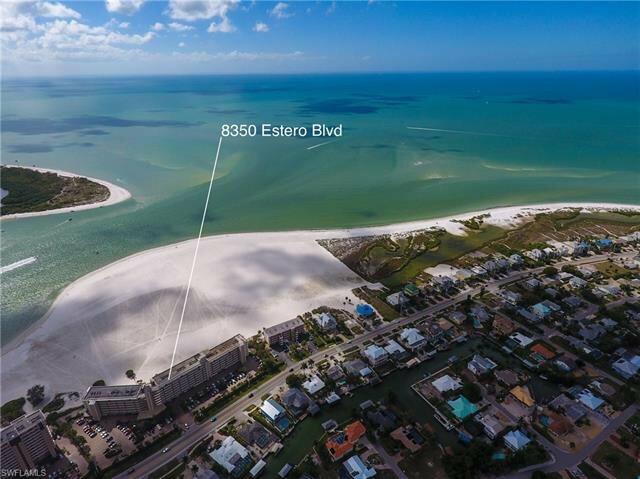 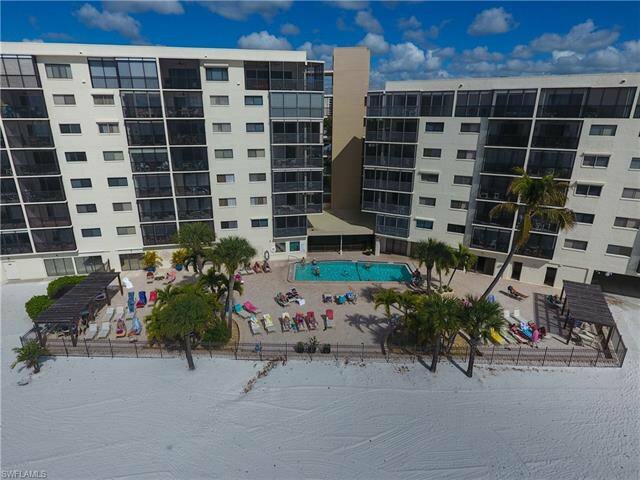 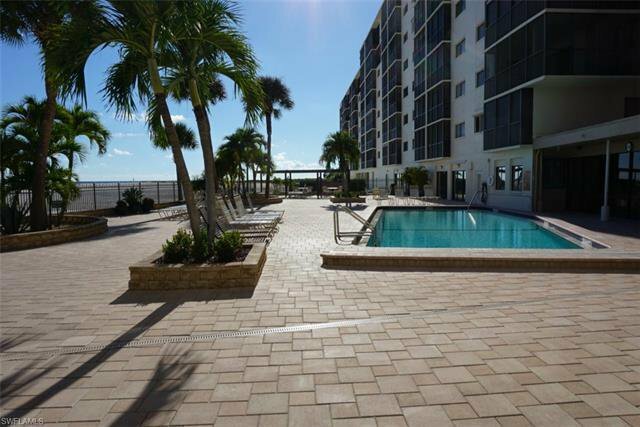 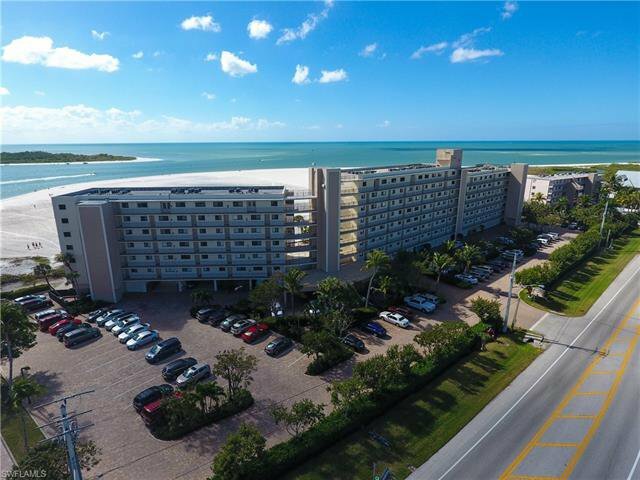 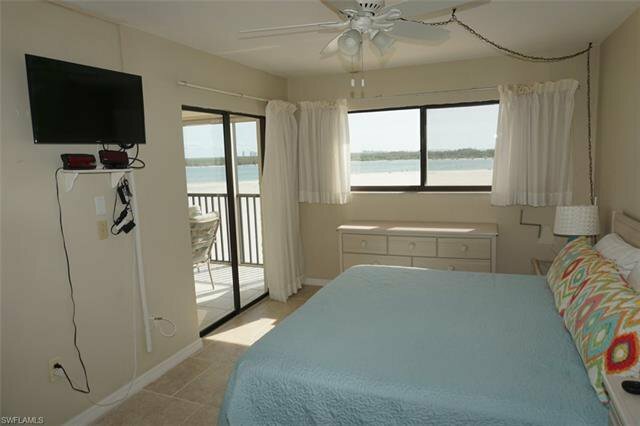 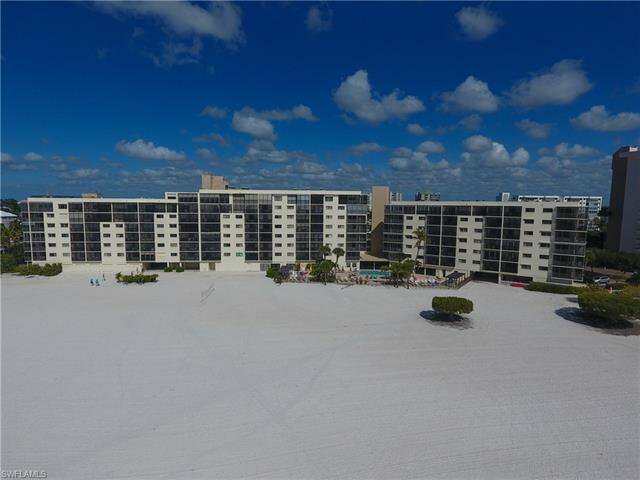 C.15841 - If you are looking for a direct beach-front condominium with endless views of the Gulf of Mexico, Lovers Key, Big Carlos Pass and all the way to Naples, YOU JUST FOUND IT! 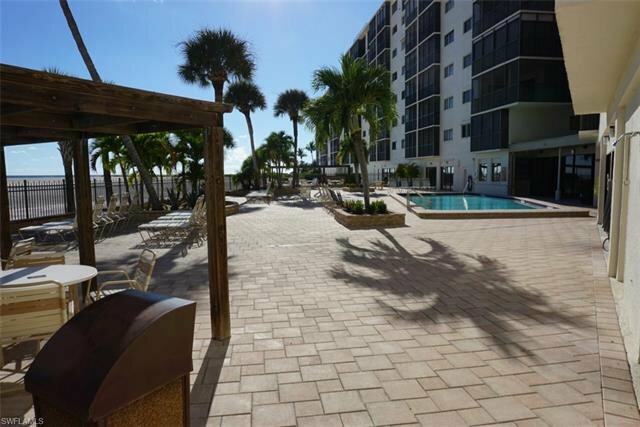 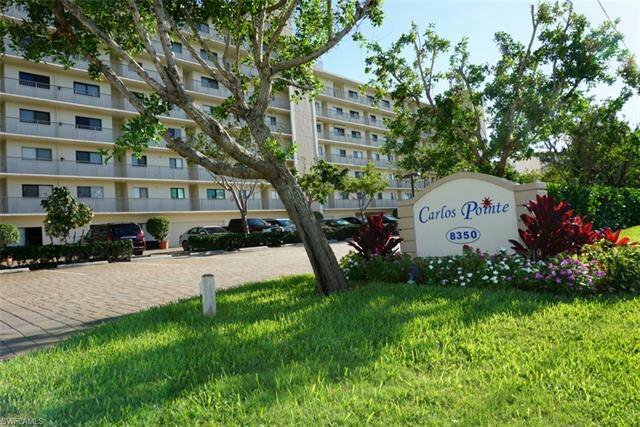 Carlos Pointe on Fort Myers Beach is a wonderful beach-front community on the Southern End of the island. 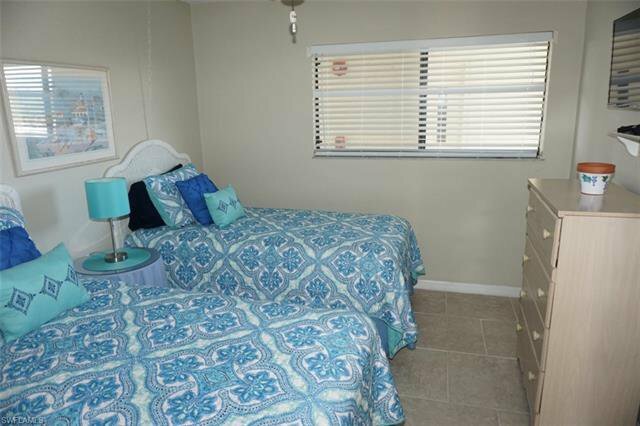 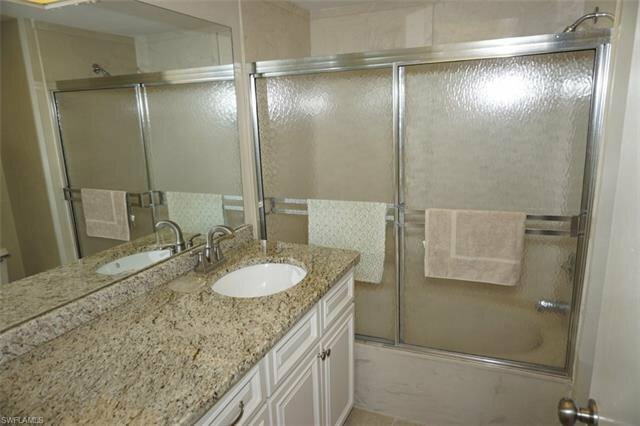 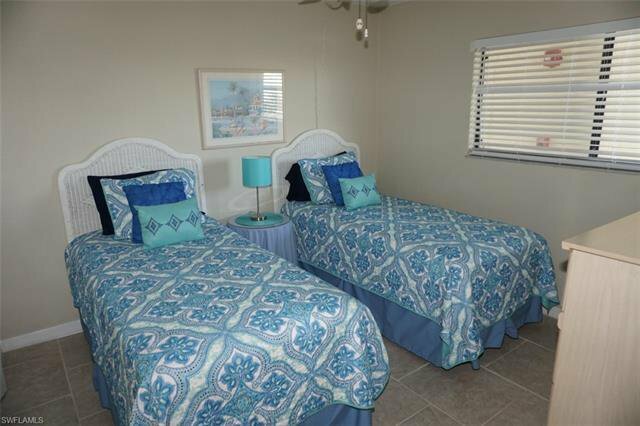 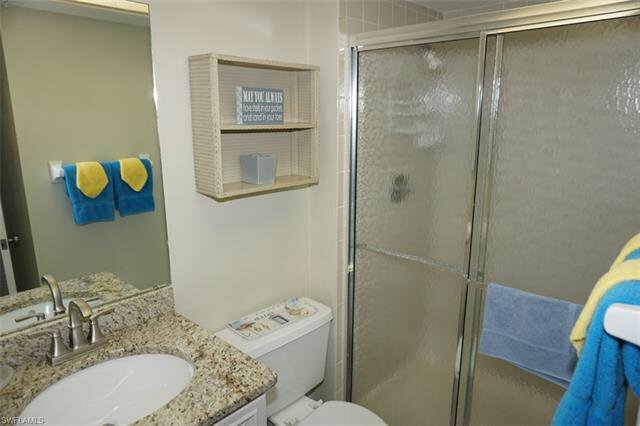 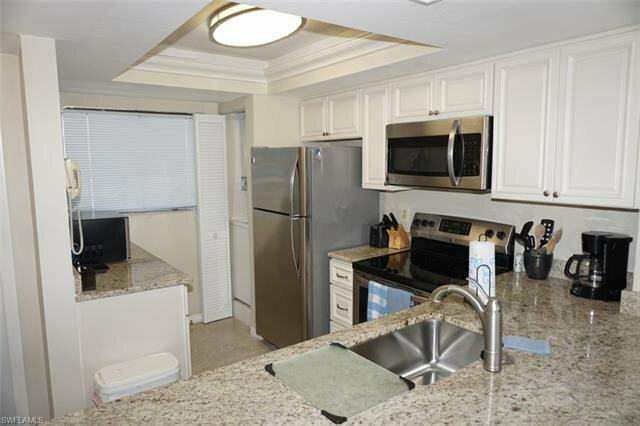 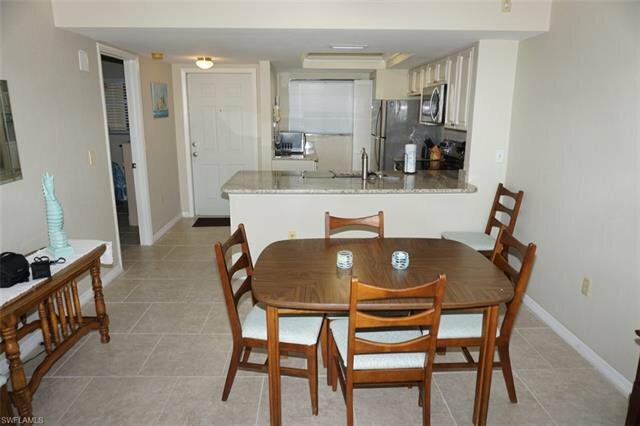 This stunning (2 bedrooms, 2 bathrooms on the 4th floor) vacation rental property allows weekly rentals & comes turn-key furnished. 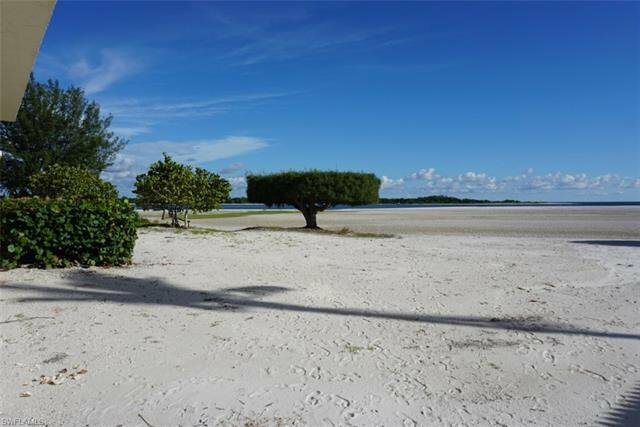 Carlos Pointe is world renowned for its extra-wide powder sugar white sand beach. 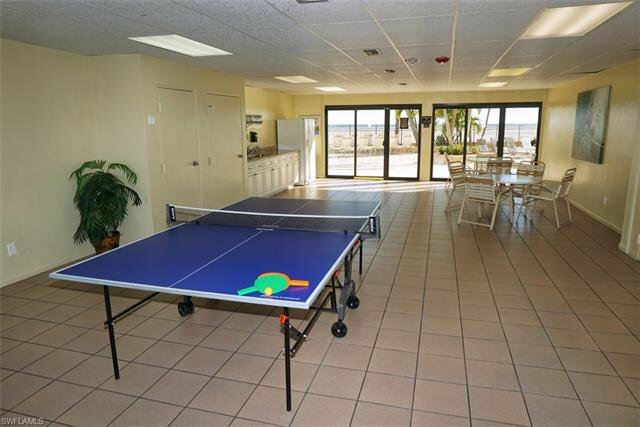 The amenities include a beach-side swimming pool surrounded by an expansive paver deck with numerous pergolas, barbecue grills, recreation room complete with ping pong table, and much more. There is also additional storage for your toys available to rent or purchase. 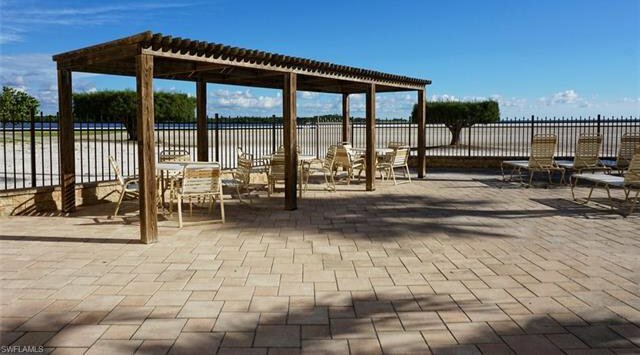 The grounds are lush and tropical & the parking lot done in beautiful brick pavers with ample spaces for all your guests. 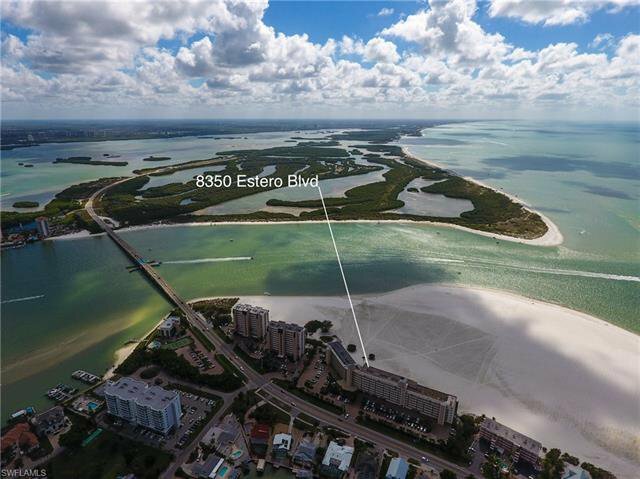 This community is a short drive (or walk) to amazing meals at Flippers on the Bay, Southbeach Grill, Sky's Mexican Restaurant, & Fish Tale Marina. Imaging yourself chilling on your lanai as you watch the yachts motoring in from the Gulf of Mexico into Big Carlos Pass & Estero Bay. 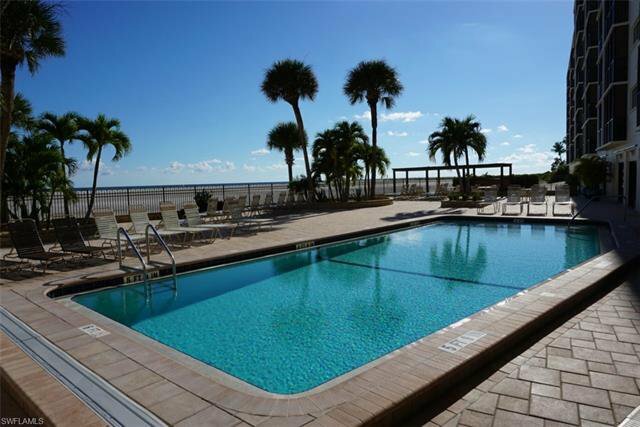 Make this one yours today!